Anxiety is a normal, but often, a disagreeable part of life. It can affect us all in various ways and at different times in our lives. 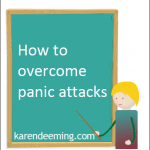 We will all feel anxious at some point and it is very common to feel tense and unsure about a potentially stressful situation, such as, going for an interview, taking an exam or trying something new. However, for some of us, these feelings are very strong and lasting, which can lead to feeling overwhelmed. It is at this point, anxiousness becomes anxiety. Anxiety is what we feel when we are tense, worried or afraid, often about things that are about to happen or are to happen in the future. And often about things that we cannot control. Anxiety can make you imagine things are worse than they are and prevent you from carrying out everyday tasks. There are no clear-cut reasons as to what causes anxiety and why it is worse for some people than others. There are identifiable factors such as childhood trauma, a divorce, a death, that can be attributed to the onset of a person’s anxiety however, for others there is no obvious identifiable cause, and this can add to the distress and uncertainty that you may be feeling. 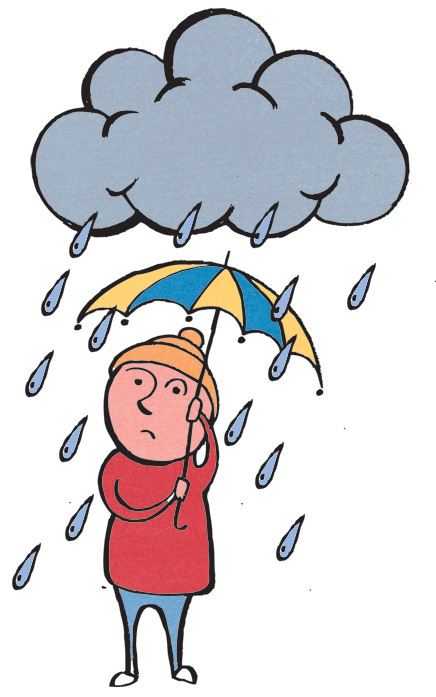 Anxiety can affect us through our thought processes, through our feelings and through physical sensations. We can experience many different ‘signs and symptoms’ of anxiety, but not everybody’s anxiety looks the same. 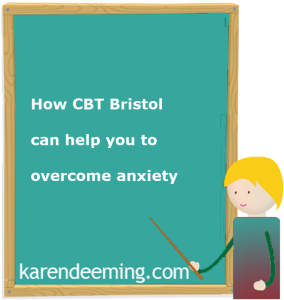 So how can CBT Bristol help you to overcome anxiety? 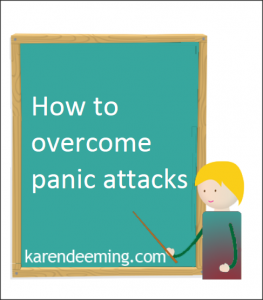 The good news is that anxiety can be managed and reduced. It does not need to control your life. With support you can regain the control. Most importantly, anxiety must not define you as a person. 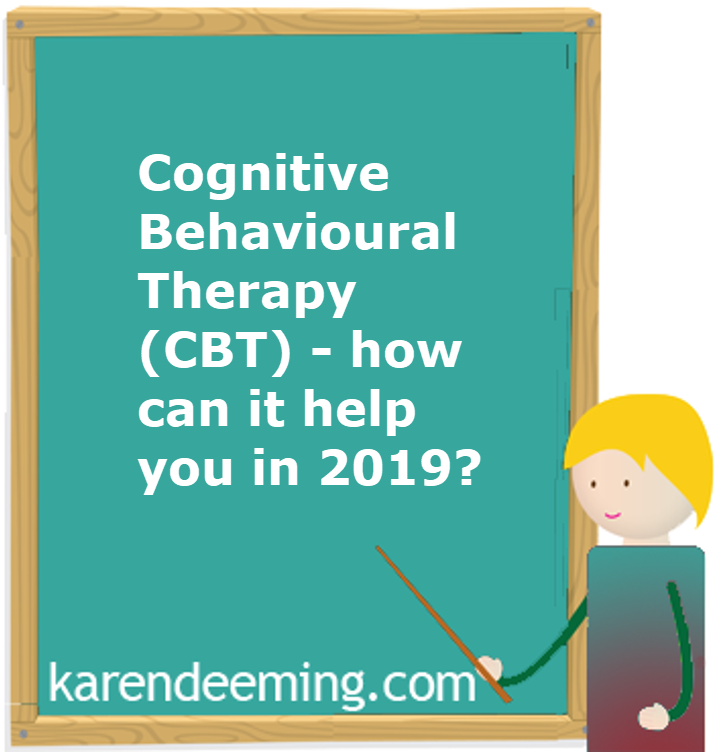 CBT – focuses on how your thoughts, attitudes and beliefs affect your feelings and behaviour and teaches you coping skills to deal with anxiety. 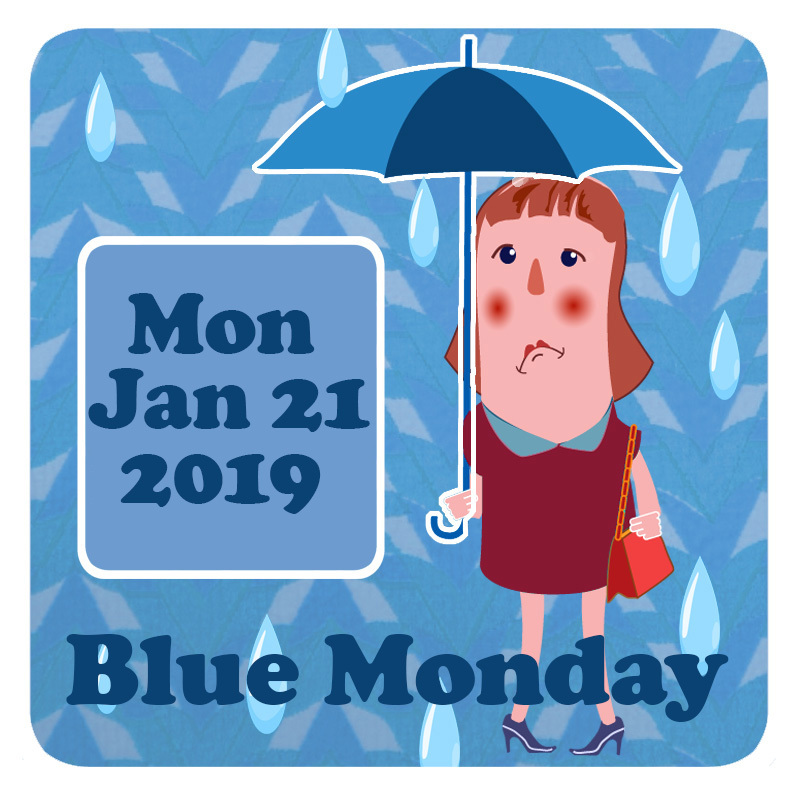 “I know that if I say to myself there goes anger, sadness, disappointment, shyness, self consciousness etc rather than saying I am angry, I am sad, I am feeling self conscious, I am disappointed it is more beneficial for my mental and physical health and well being”. and: what evidence/concrete facts are there against it? 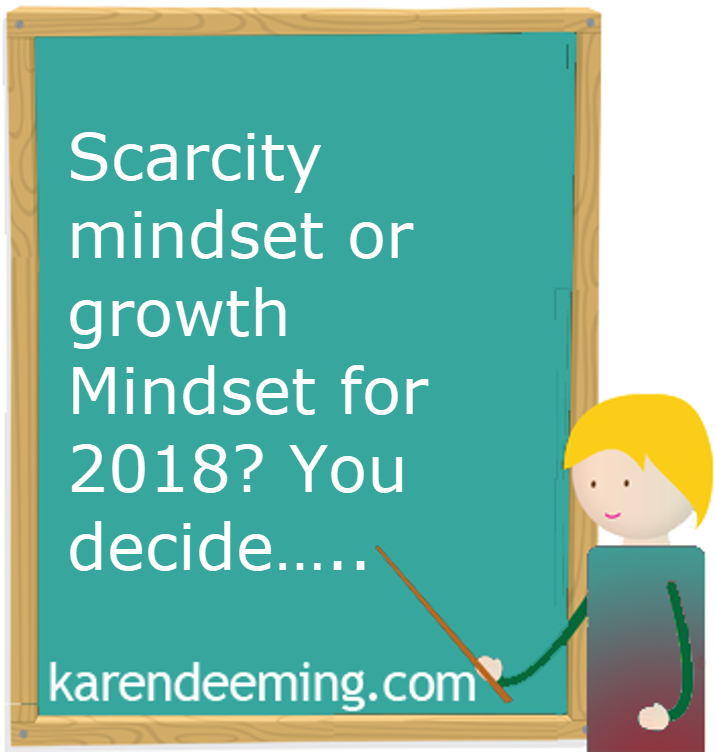 This relentless, negative self talk often expresses criticism, frustration or disapproval about our actions and its frequency, volume or intensity is very different for each us. Inner critic dialogue is anxiety-provoking and shaming and so paralyses your sense of motivation and get up and go. 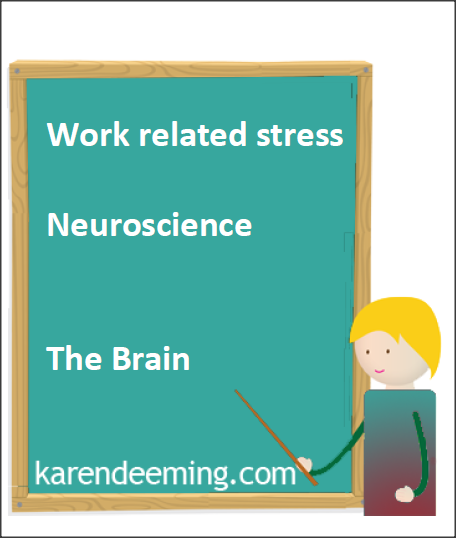 It can result in unhealthy behaviours such as avoidance and procrastination, in order to reduce anxiety and stay safe when it is largely not necessary to do so. In other words, because you are frightened or anxious about a particular situation, you adopt self protection mechanisms and put on your breaks too soon, often depriving yourself of adventure, enjoyment, pleasure and spontaneity. Awareness is the first step to recognising and letting go of your inner critic. Many of you won’t have even realised its presence until now. Acknowledge and make friends with your inner critic instead of continually arguing and battling with it. 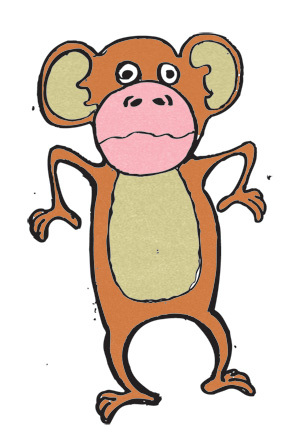 Using the more playful side of your character and sense of humour, invent a nickname like I did such as DJ, Zippy, Chimp or Top Dog. Imagine it is a record turn table so that you can turn the volume down or that it’s a tape, play or film that you can rewind. Slow down. Close your eyes. Take a deep breath and gently say no. It may help to visualize a strong and wise part of yourself gently removing your critic from its stage or soapbox. 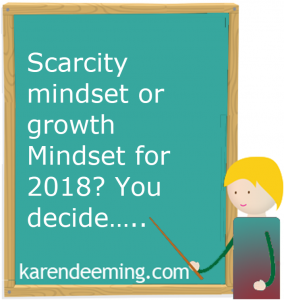 If after reading this blog you are still struggling to tame your inner critic, DJ or Zippy and are feeling overwhelmed with distractions and negative thoughts don’t panic or give up just yet. 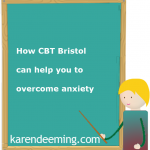 CBT Bristol anxiety sessions can help you. 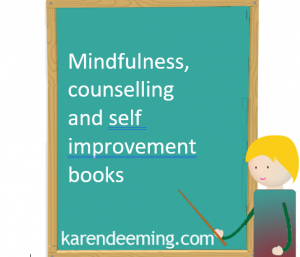 Counselling – a talking therapy. Can bring clarity, peace of mind and the answers to the problems that you are struggling with. 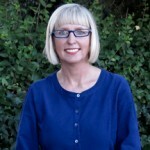 See more about Counselling here: web link. 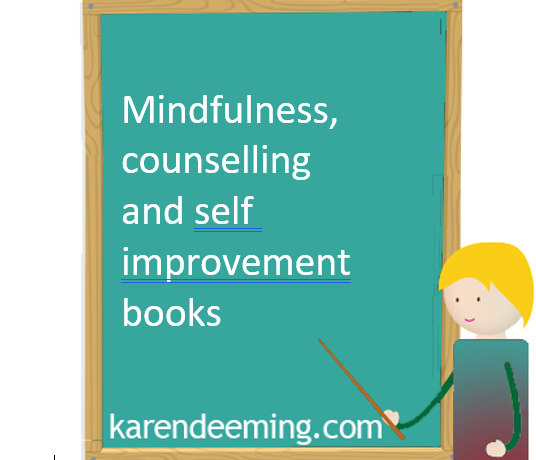 Mindfulness – enhances mental and physical wellbeing. 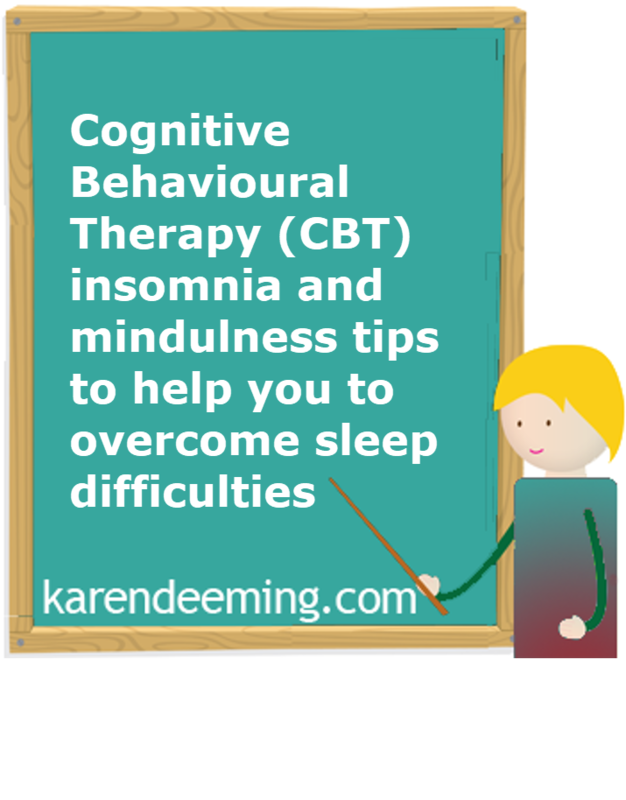 Provides exercises and Meditation techniques to enable you to recognise triggers and reduce anxiety. 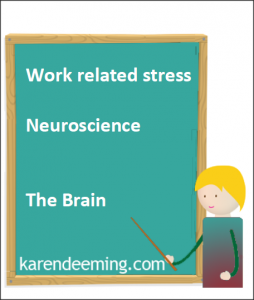 See more about Mindfulness here: web link. Medication: There are medications available that can help manage some symptoms of anxiety. 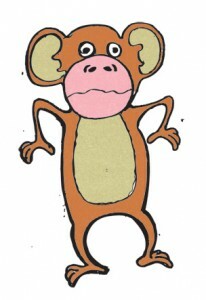 You will need to speak with your Doctor for further advice around this. 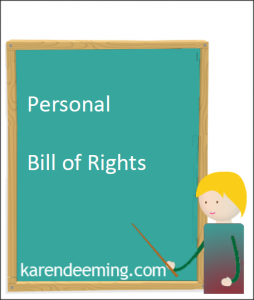 Ever wondered about your personal bill of rights as a Human Being?